Available in Black, Neutral, Blue, Orange, Red, Purple, Yellow and Green. Are you looking to bulk purchase this product? If so, please see the below DISCOUNTED quantity breaks! All quoted prices exclude VAT. 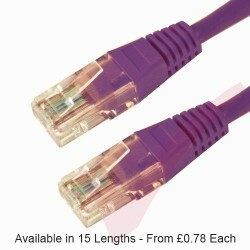 A total of 8 different colours and 7 different lengths of Nylon Cable Ties available. 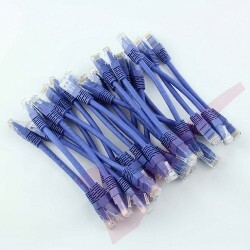 Patchsave offers a comprehensive range of Cable Management products to cater for an array of different installations. Also available are Velcro 'Hook & Loop' Ties & Reels. 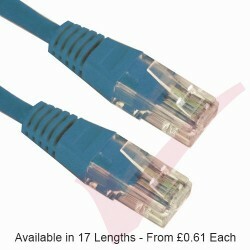 Local stock item available next day, spend over £85 and receive FOC delivery. Volume order product with 4x discounted 'quantity' breaks for bulk purchases on this product. Almost any cable can be made to order from our comprehensive Portfolio - please call 0845 365 7777 or email info@patchsavesolutions.com for pricing.